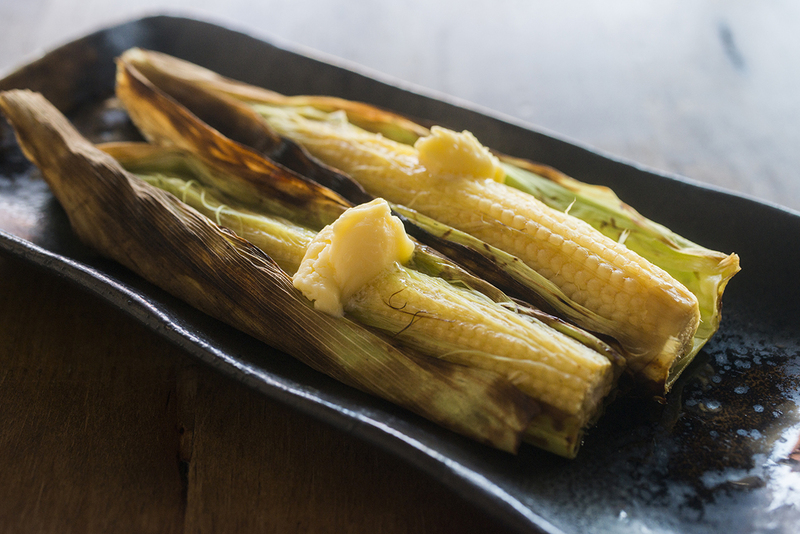 What is Robata? 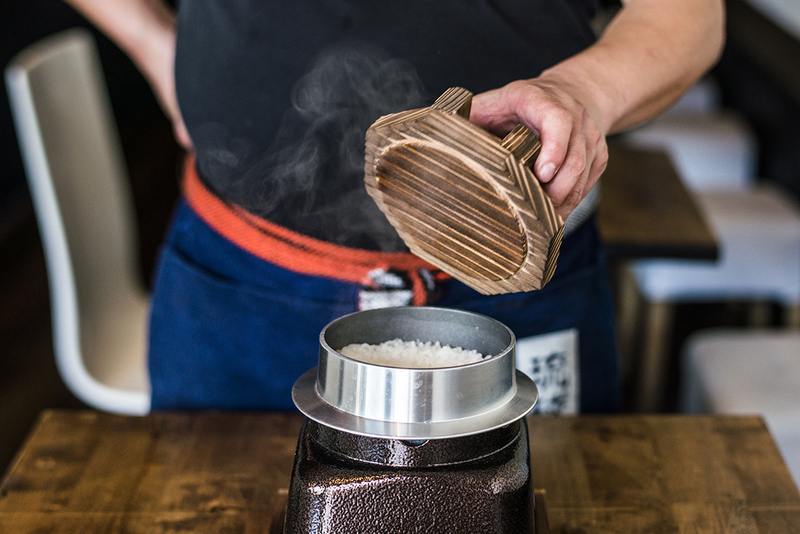 ” Ro” stands for Ro (particular stove in Japanese), Bata means surrounded by. 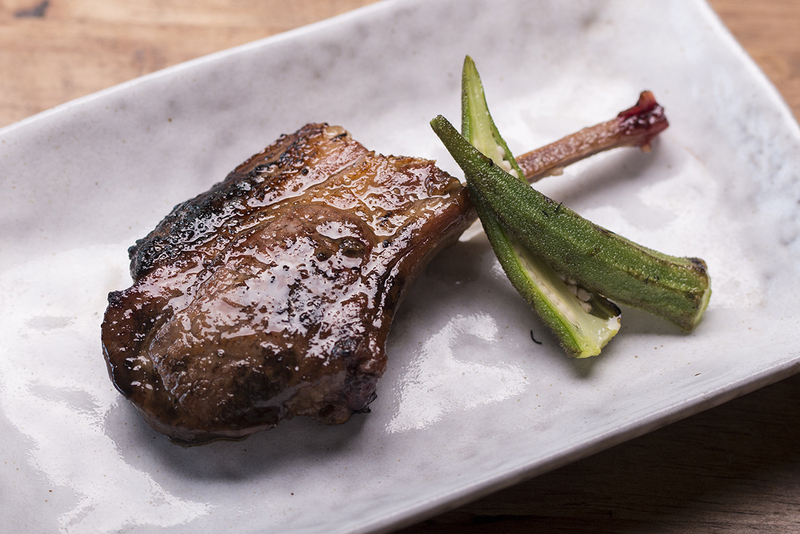 Robata is not only the cooking method but also a unique style to enjoy the meals together. 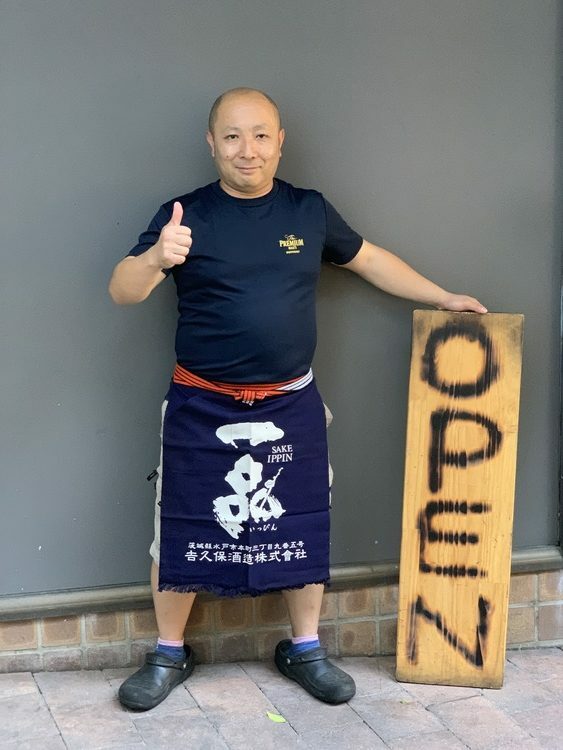 Nowadays, Robata is anywhere in Japan but originally it came from Hokkaido prefecture where the owner chef Tomoyuki Matsuya aka Kuririn comes from. 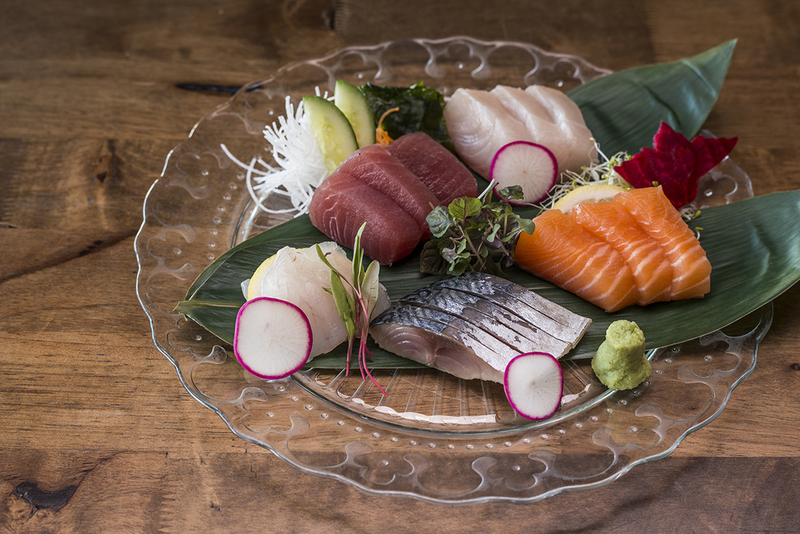 the main ingredient for Robata in Hokkaido is super fresh seafood. If you’re a seafood lover, we are here for you. This restaurant, Robata Ichibandori, is opened for 3 hours (5-8pm) only. And another restaurant with a totally different concept, Ramen Ichibandori, will open 9pm til midnight. Very exciting concept! He is well known as a sushi chef but he is not making sushi at Robata Ichibandori. He is thrilled to introducing his new cooking style – Robata – instead. He hasn’t changed his fundamental concept which is to never compromise in finding the freshnest local ingredients. 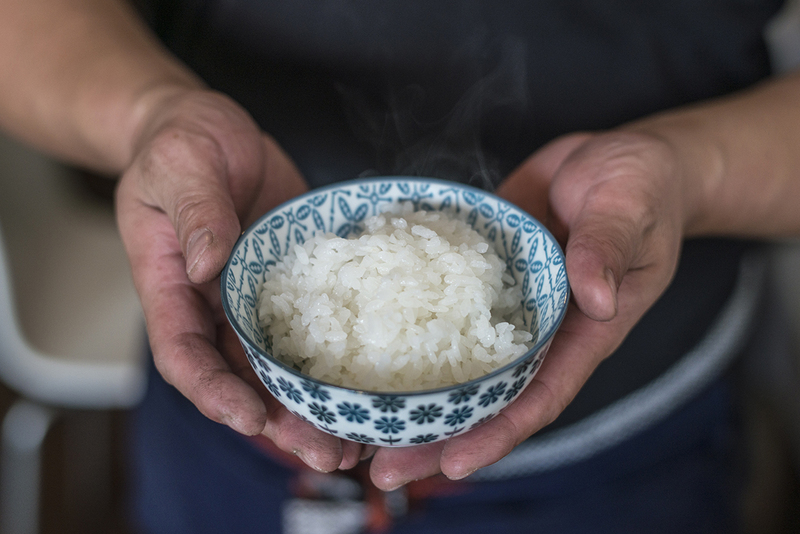 In saying that, he will also be incorporating the best quality of Japanese ingredients imported by Japan into his cooking.